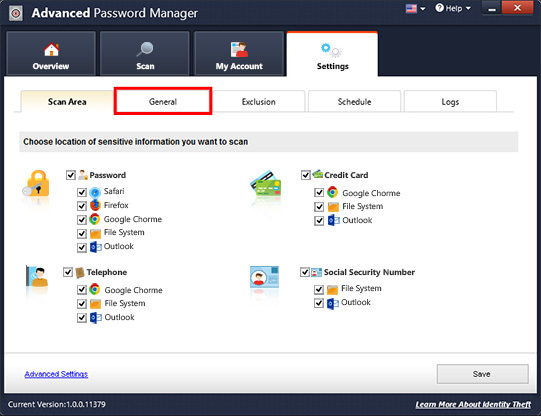 How to register/activate Advanced Password Manager? 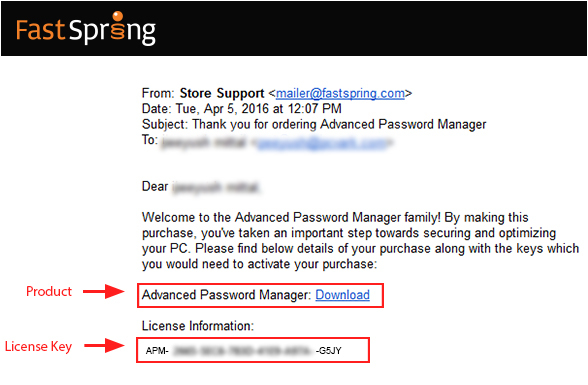 Step 1: Launch Advanced Password Manager. Step 2: On the top right corner of the application screen, click “Help” and choose “Activate Now” from the drop-down list. Step 3: On the next screen, you need to sign up to create your free account or sign in if you already have an account.. 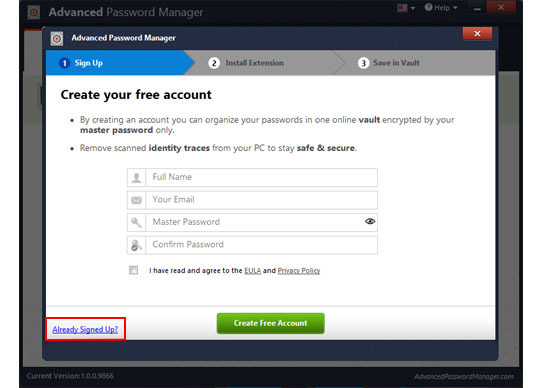 Fill in the necessary details and click on “Create Free Account” button. Click on “Already Signed Up?”. 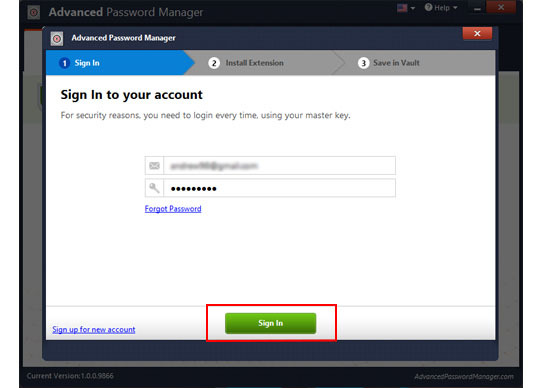 Enter your credentials and click on “Sign In” button. Step 4: Necessary add-ons will be safely installed. Click the “Next” button. Step 5:On the next screen that appears, click on “Purchase Now” button. 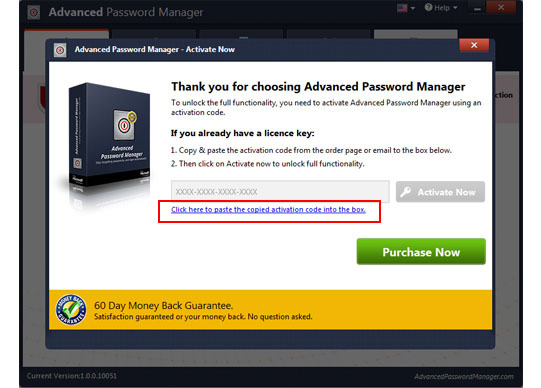 This will take you to the pricing page from where you can purchase the license key. If you already have a license key, jump to step 7. 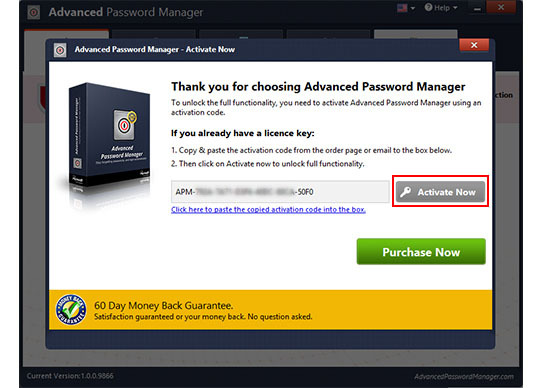 Step 7: Copy the license key you received and paste it in the text box of the Activate Now window of the application screen, or click “Click here to paste the copied activation code into the box” link. 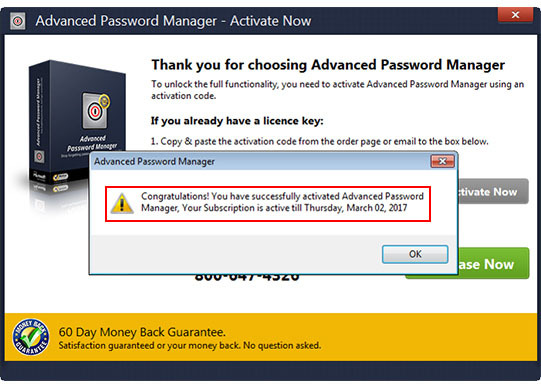 Step 8: Click the “Activate Now” button. 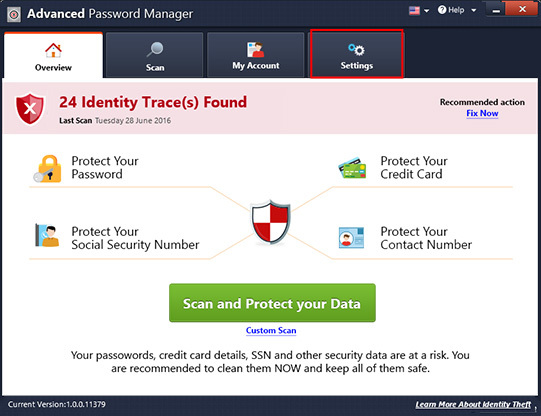 Step 9: The product will be registered/activated. You can always mail us at apm@support-geeks.com. You can even create a support ticket for any feedback or assistance. I didn’t receive my key / I cannot find my key. 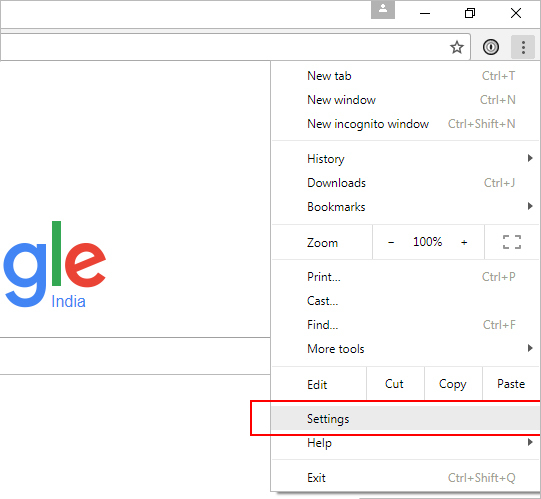 I am unable to delete traces from Mozilla Firefox. 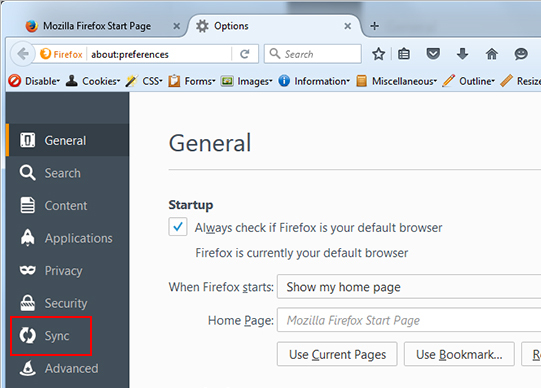 Step 1: Launch Mozilla Firefox. 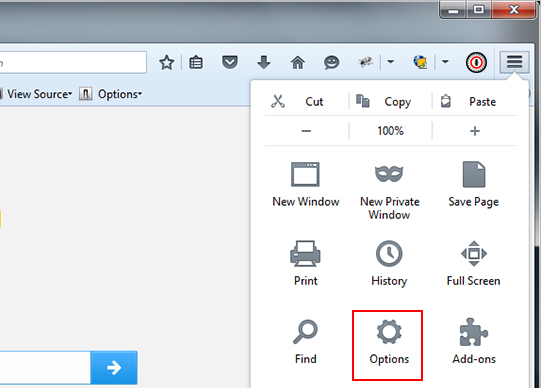 Step 3: Now click on “Options”. 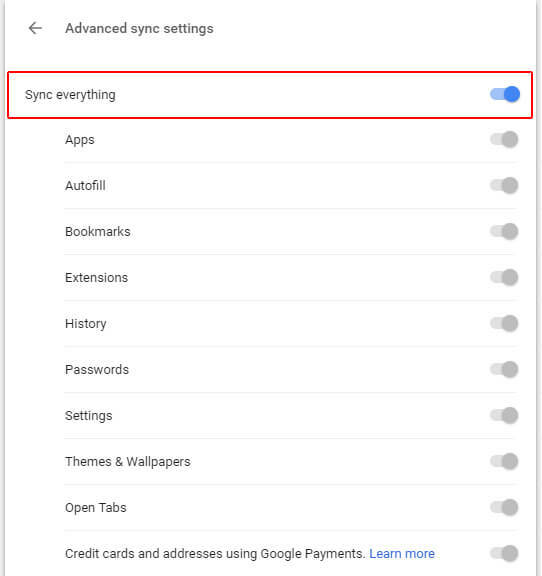 Step 4: In the next page that appears, click the “Sync” option on the left panel. 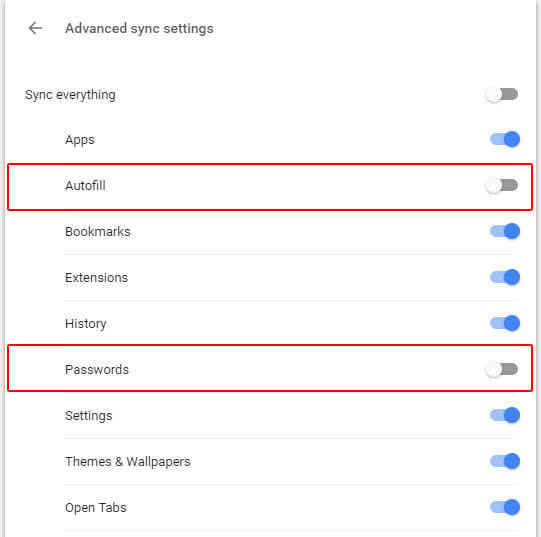 Step 5: Now in the sync page that appears, under General > Uncheck the boxes in front of “Passwords”. 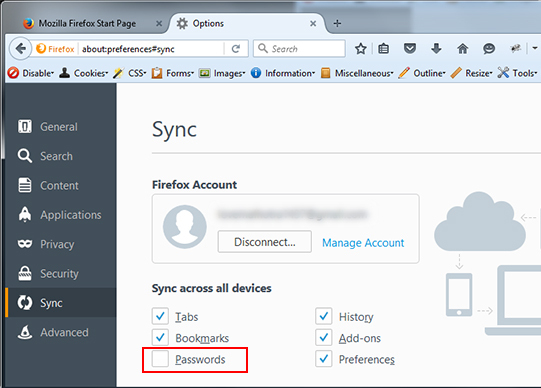 Step 6: This will turn off auto-sync of passwords from Mozilla Firefox. 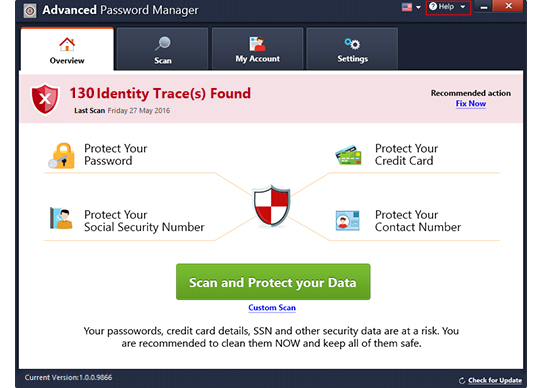 Deleted traces seem to be coming back on Mozilla Firefox. 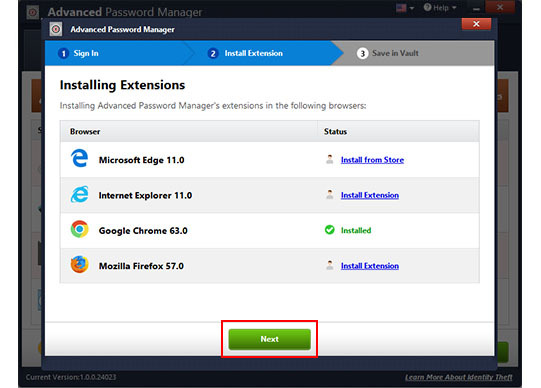 I am unable to use Advanced Password Manager’s extension on Internet Explorer. 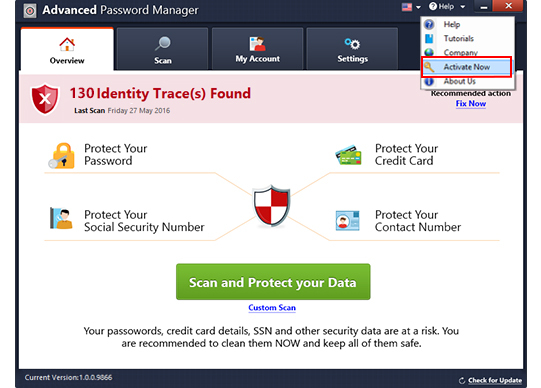 Advanced Password Manager’s add-on is compatible with Internet Explorer 11. You are probably using Windows 8, Windows XP or Windows Vista. Internet Explorer on these versions of Windows cannot be upgraded to 11. 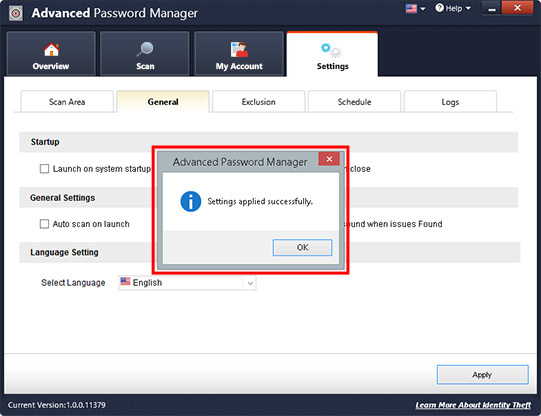 How to disable Advanced Password Manager from startup? 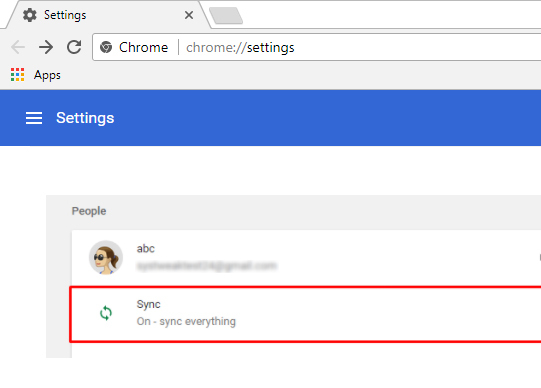 Step 2: Click on “Settings” tab. Step 3: Now click on “General” tab. Step 4: Under “Startup” category, uncheck “Launch on system startup” by clicking on the checkbox against it. Step 5: Click on “Apply”. 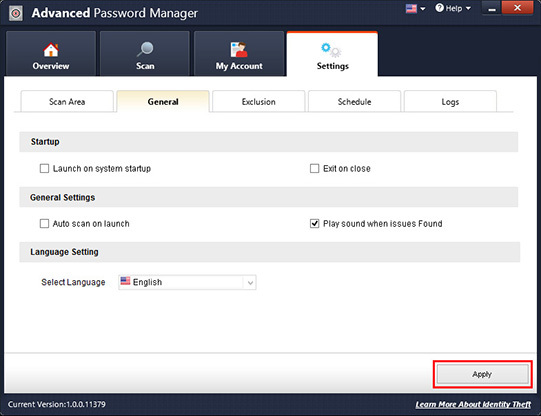 Step 6: Advanced Password Manager will be disabled from startup.